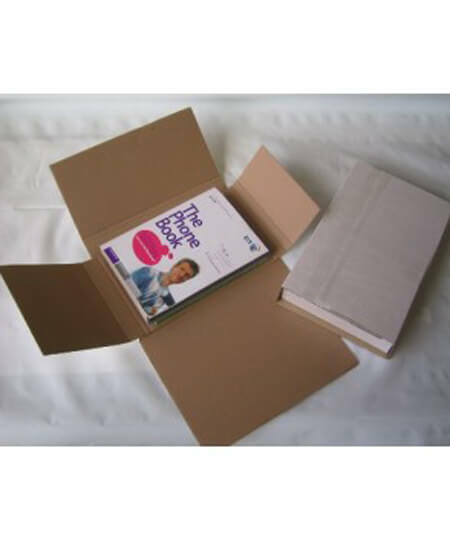 Buy everything you need to ship your products safely from our wide range of special postal boxes and accessories, which are suitable for the secure mailing of books, CDs and components. 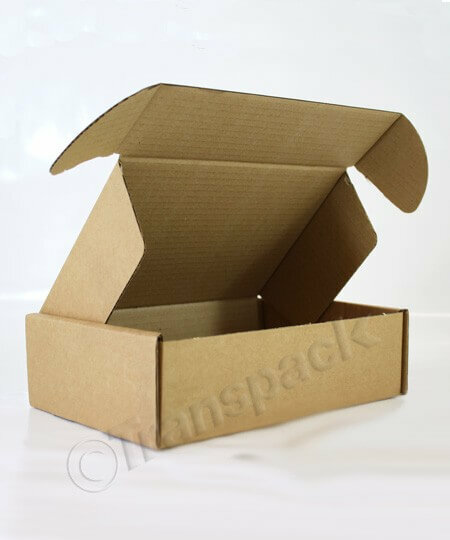 Our postal packaging is available with wholesale pricing on larger orders so it’s never a bad time to buy in bulk and stock up on boxes! 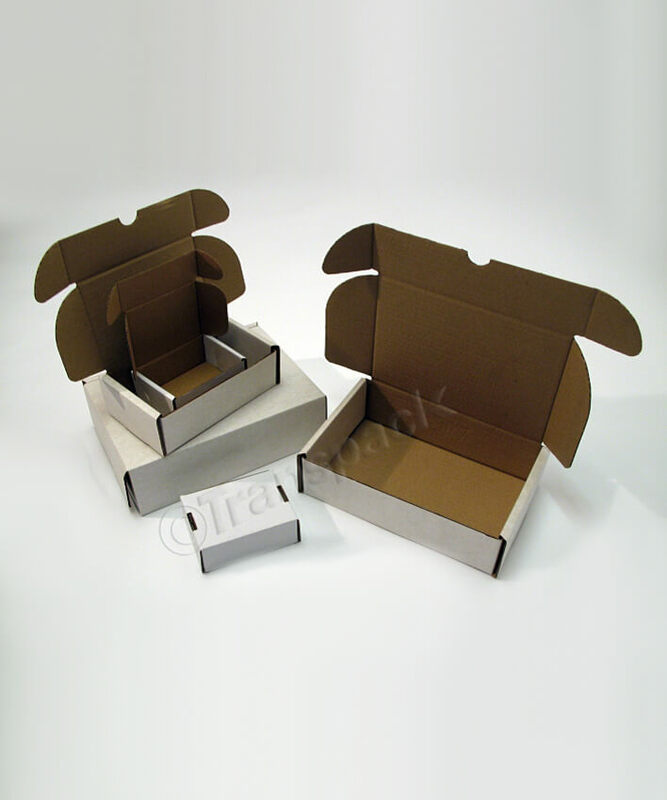 We have a variety of self-locking white postal boxes and brown postal boxes available in stock for next day delivery so that you can post your products quickly to boost customer satisfaction. 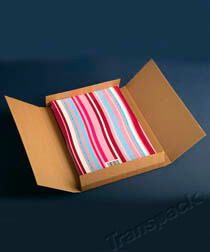 Not to mention that these cardboard postal boxes have the extra security that customers will love! 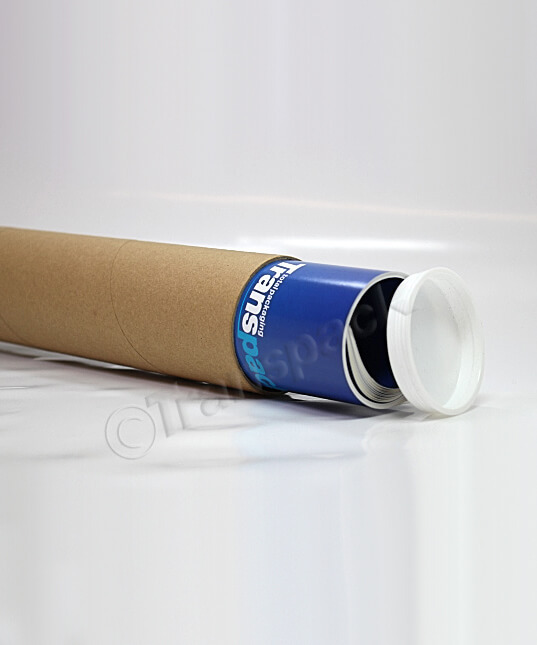 If you need to ship artwork, posters or prints, consider our range of postal tubes, which have tight fitting white plastic end caps and are available in a wide range of sizes, from A0 to A4. To keep postal costs down, view our Large Letter Boxes and PIP Boxes, as these have been specially designed to fit through the Royal Mail’s Large Letter slot. 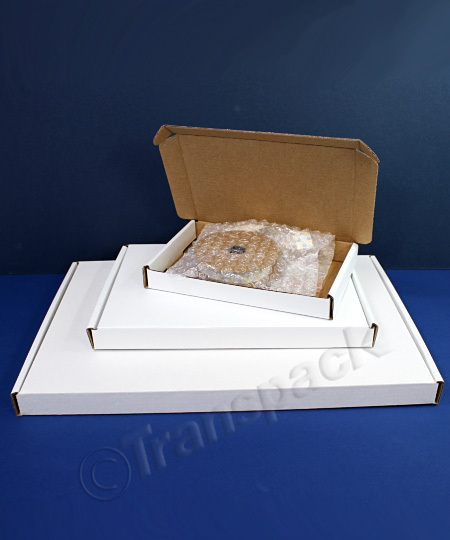 There is a variety of sizes available in the two ranges and they have been made from light board, which means that you won’t have to pay extra based on their weight either.